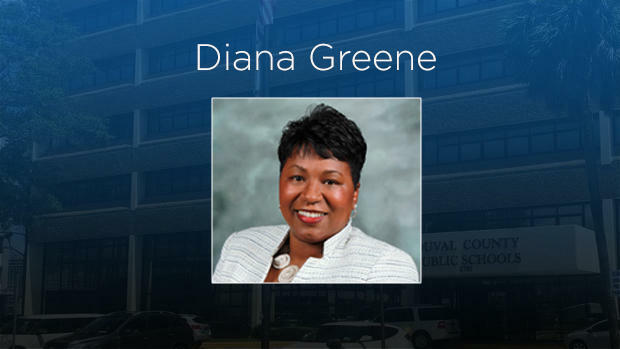 The Duval County School Board met with Greene during a two-hour public meeting Thursday morning. 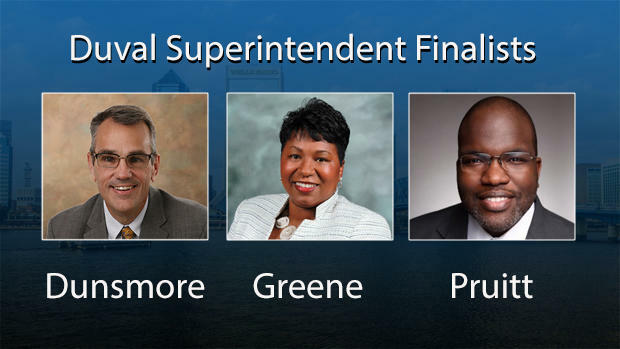 It was the second of three superintendent finalist interviews this week. Greene is currently the superintendent of Florida’s Manatee County. 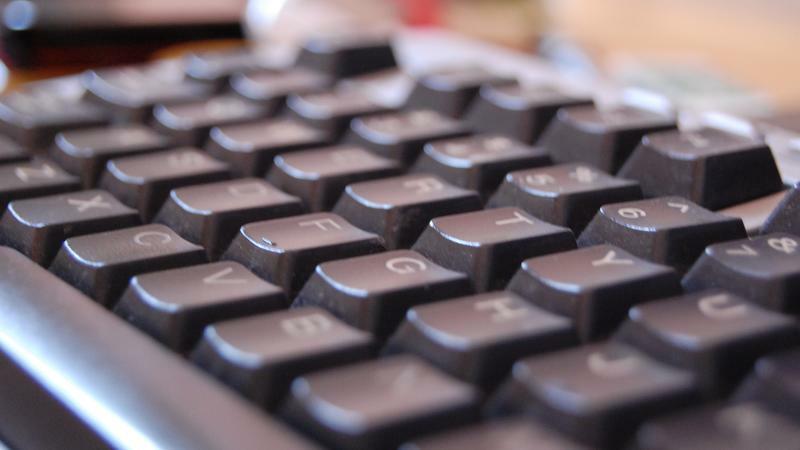 The district has about 49,000 students and a $886 million budget. That compares to Duval’s 128,000 students and about a $1.7 billion budget. 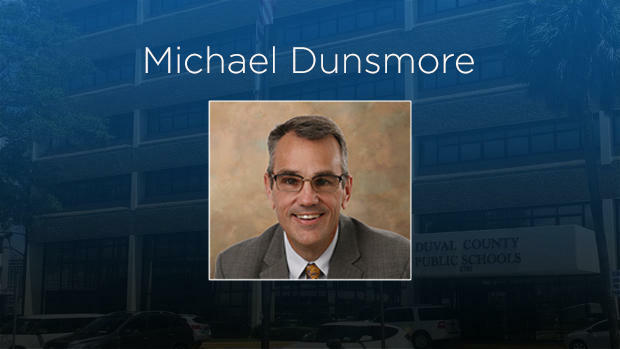 Greene told Duval County school board members Manatee mirrors Duval in many ways. She added they have similar issues relating to low-performing schools and they both worked hard to earn a district B grade, having many high-performing schools. Greene spoke at length about improving her district’s financial standing. She came to the Manatee County district in 2013 before becoming the head superintendent. The district was $8.5 million in the negative, with a negative two percent emergency fund balance., she said. The state requires districts keep a three percent balance. She said the community didn’t trust the school system. “We had a very tough two years but during those two years we were able to regain our fund balance to a three percent,” she said. In addition, she said her team brought back art, music and physical education to all elementary schools and gave teachers that first year at least a two percent raise. She said getting the district financially solvent was the first step in getting voters to approve tax increases for education. The first referendum was the extension of a penny sales tax, half went to the city, half to schools. “We made sure that we presented our plan to the community. If I stated it once, I stated it 1,000 times, we were going to have three new schools within the first five years,” Greene said. Greene said three new schools will open in August of 2019. She said that commitment and follow-through was the foundation for passing the second referendum, a millage increase. She said that passage came with opposition from the Republican Executive Committee, but she personalized her message to groups, saying it was the only way to pay teachers more. Over the weekend a focus group panel interviewed the finalists. Several members said they liked that Greene had been successful in getting her community to approve tax increases for education. Others pointed to her knowledge of Florida education funding. “If all we heard is verified, this is a top candidate,” was a comment from one panelist. Board member Ashley Smith Juarez asked Greene for specific examples of how she’s worked with Tallahassee and Washington. Greene explained her role in lobbying against changes to how districts could use federal Title I funding, saying the change would impact Manatee’s ability to offer Title I pre-K. Duval’s board similarly stood up against this change. “This year they removed pieces of that portion for Title I that allows us to use dollars for district initiatives such as Title I pre-K,” Greene said. Board member Becki Couch asked Greene about her experience improving low-performing schools. Greene said coming into Manatee as a deputy superintendent, the district had 19 D and F schools, cutting that number in half the first year. She said one issue she saw in those schools was attendance, so the district created a position called “graduation enhancement techs,” to support students with chronic absences and their families. She added that could mean medical or dental care. Greene said her district has been aggressive in graduating students, sometimes using a controversial method in the state. Manatee partnered with a private school, Smart Horizons, and paid for students to go there who hadn’t passed the English portion of the Florida Standards Assessment required for graduation. “For many students they were able to either by the help of the school, finally pass their ELA FSA or get a concordant score and if they were not, they had this safety net to be able to graduate from Smart Horizons,” she said. Greene also spoke about coaching principals and teachers. She said the three most important steps are providing professional development from strong instructional leaders, giving critical feedback and monitoring. “I’m here for the long haul to meet the goals that one, I will set for myself and two, that we’ll set for the school district,” she responded. Greene said she accomplished the goals she had for Manatee regarding financial stability and student achievement, and that’s one reason she’s OK with moving on. Board member Scott Shine was absent for Greene’s interview. The last finalist will be interviewed Friday at 9 a.m. The board is aiming to vote on a new superintendent late Friday afternoon.